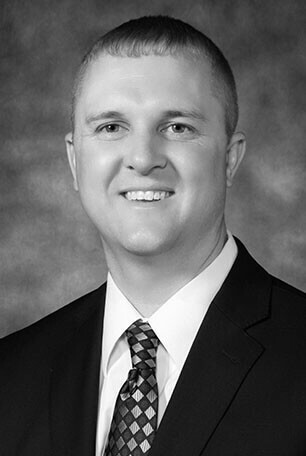 Adam Jacobitz is a Tax & Audit Shareholder at Lutz with over 14 years of tax and audit experience. He specializes in individual and business income taxation, housing industry audits, and consulting services. How Does the New Tax Law Affect Trades of Machinery and Equipment?